SiderAL® FORTE and SiderAL® Folico ensure increased iron absorption by the body without the bothersome side effects of iron preparations. 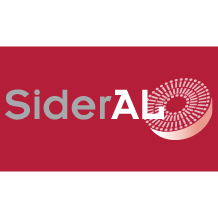 SiderAL® Sport is a food supplement combination of iron and vitamins, to provide a physical and mental boost. Its unique Sucrosomial technology ensures increased iron absorption by the body.